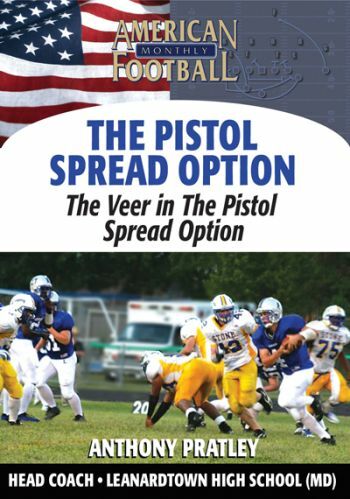 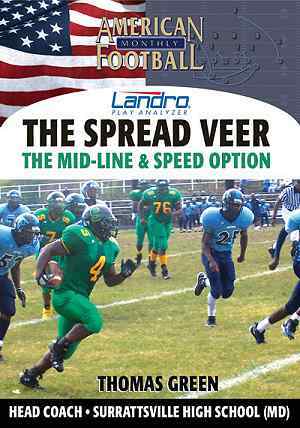 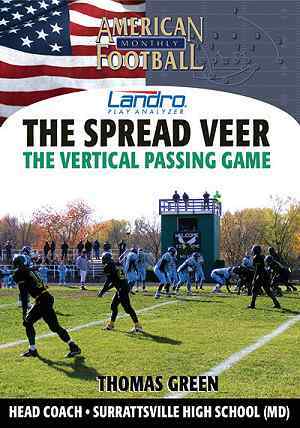 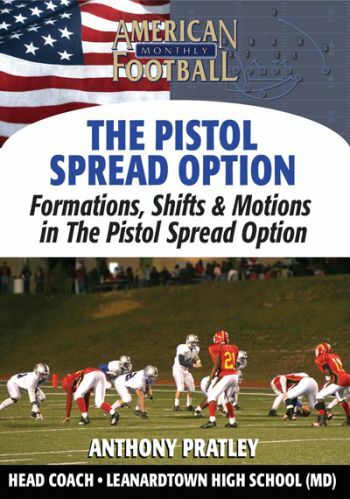 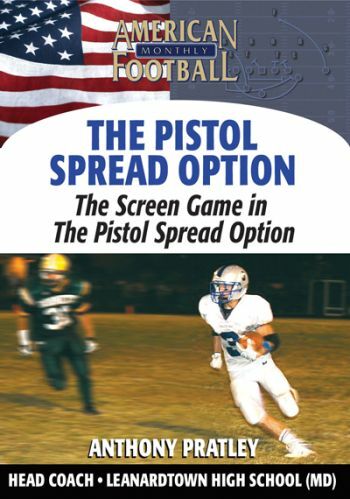 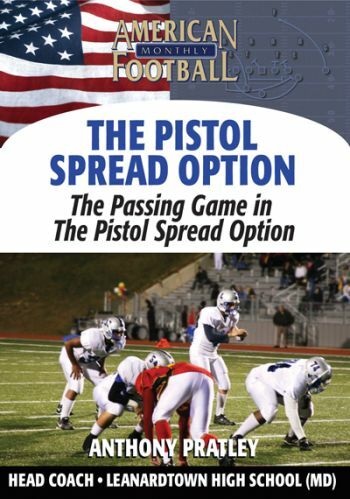 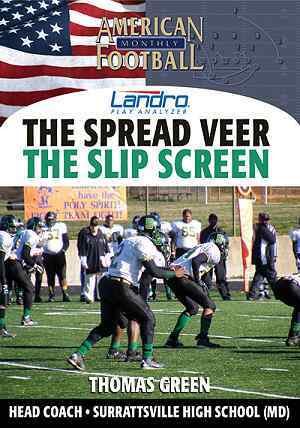 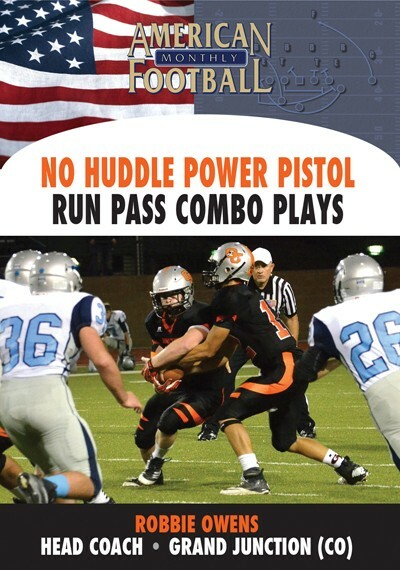 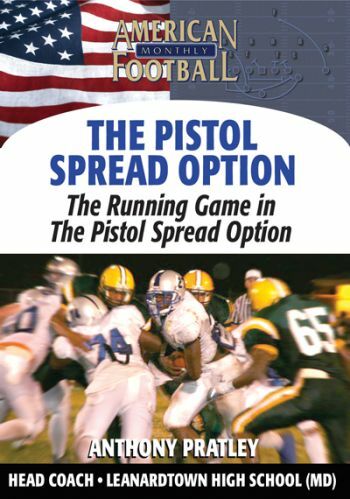 The execution of the Screen Game within the Pistol Spread Option offense offers you low risk and high rewards. 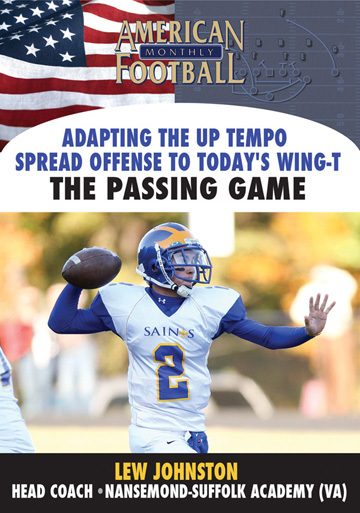 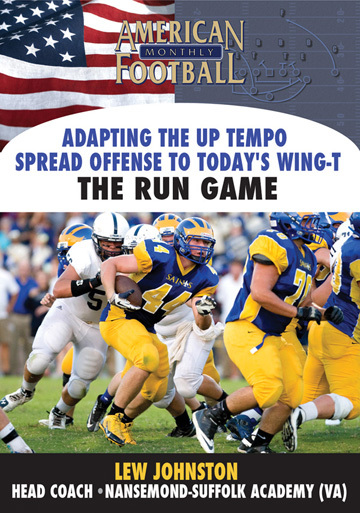 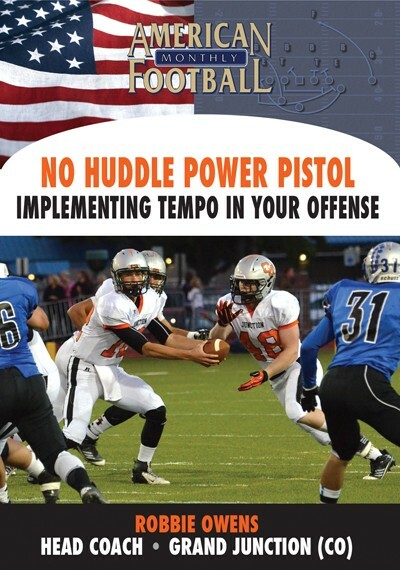 Leonardtown High School (MD) Head Coach Anthony Pratley demonstrates four specific screen plays in his offense in this DVD, the fifth of a five-part coaching instructional series. 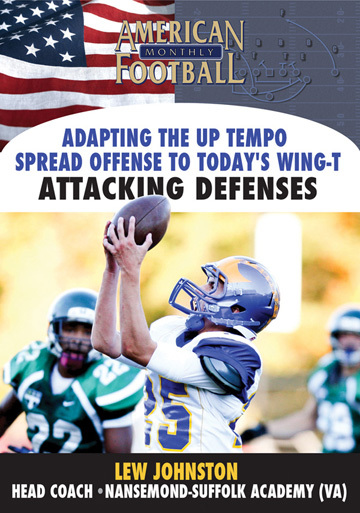 Included are the Bubble, Swing, and Middle Screens that can be readily adapted to your offense. 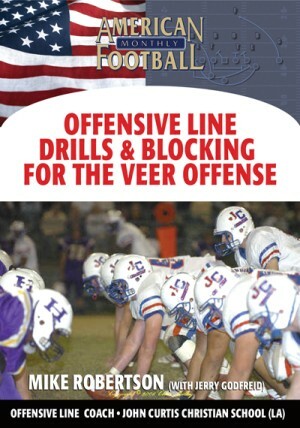 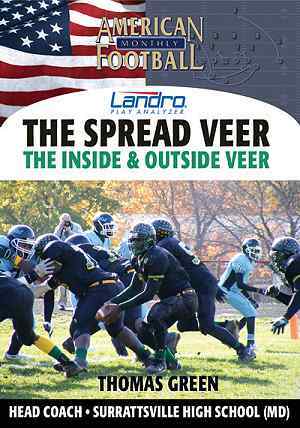 �	Why the screen play can be an effective part of your offense. 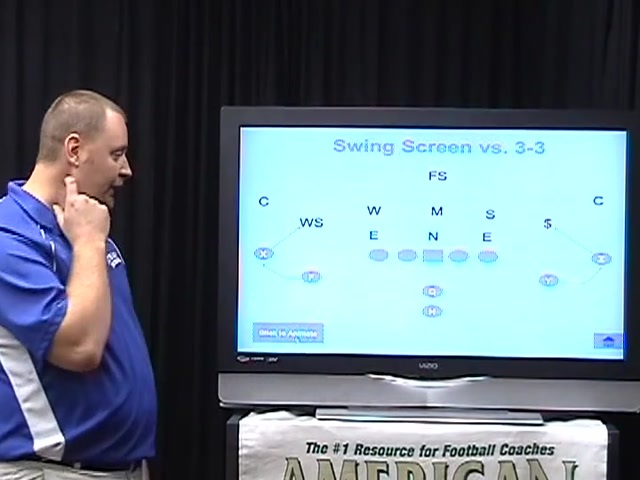 �	When and how to use the screen and execute it properly. 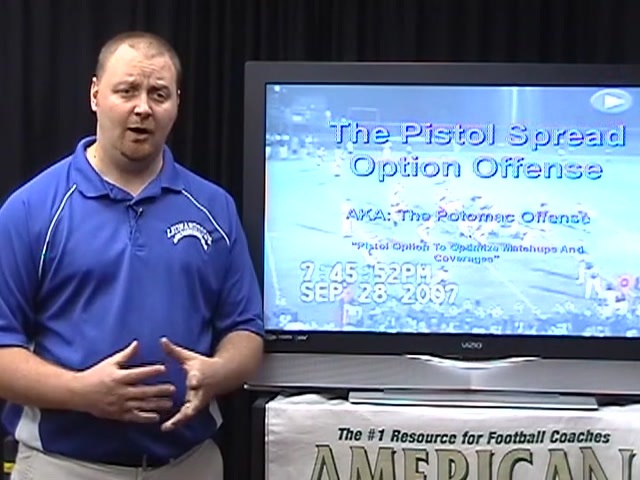 �	The specific execution for four quick screen plays you can use as well as a misdirection draw play (The Bubble, Swing, Quick and Middle Screens). 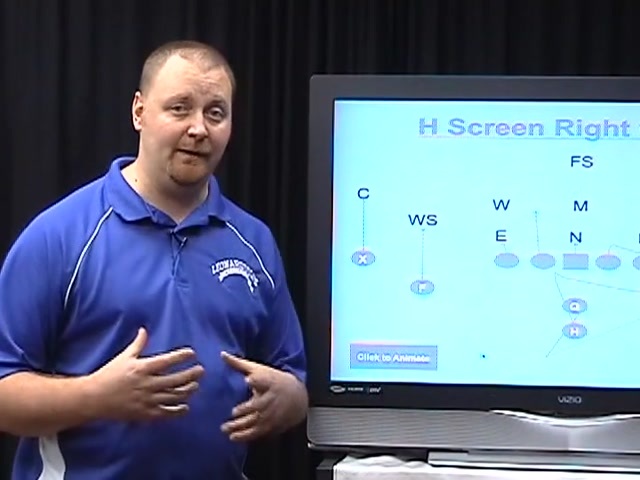 �	Complete blocking assignments for each screen play.